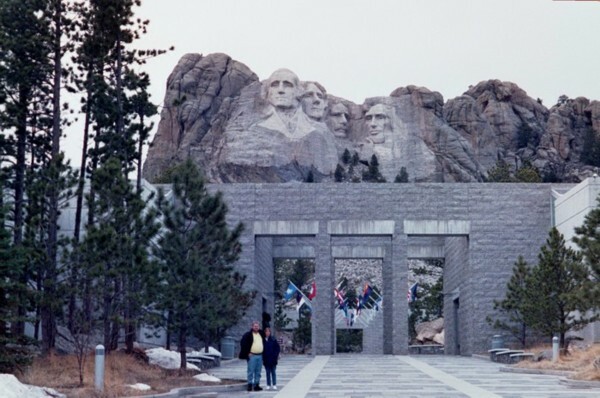 As part of our April 2002 vacation, we visited Mount Rushmore Monument, Sth Dakota. This has long been a place I have wanted to visit. The monument is truly an awesome site!